Elvire Jaspers en Anastasia Gritsenko van WeAreBrain nemen je aan de hand van drie case studies mee in de wereld van Chatbots en Conversational Interfaces. Ze delen best practices, beperkingen én key learnings. Elvire has been featured on the Netherlands’ ‘Women to Watch’ list twice and this year WeAreBrain was voted as one of Emerce’s Top 100 Best E-Business Companies in the Netherlands. 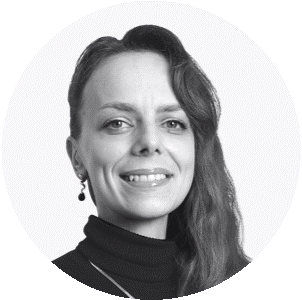 Elvire finds herself at the cutting edge of tech development with a specific focus on bot technology, Voice applications and B2B conversational interfaces. 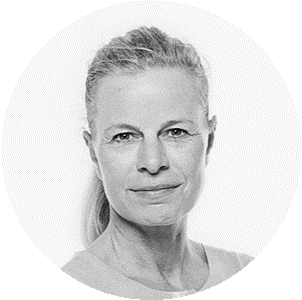 In the last five years, she collaborated with some of the leading design agencies in the Netherlands such as Info.nl, Hike One, and Jungle Minds. Currently, Anastasia is heading the global product design team of Tur.ai, a Robotic Process Automation venture voted in the final Top 25 in this year’s Accenture Innovations Awards.